The police are in the process of wrapping up a report in relation to last month’s discovery of an illegal airstrip and aircraft close to the Santa Fe farm, Region Nine and it is suspected that two foreign nationals, a Colombian and a Brazilian are connected to the find. 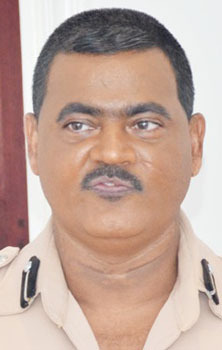 This is according to Acting Commissioner of Police, David Ramnarine who told reporters yesterday that two passports and ID cards were found on the aircraft and they corresponded. “The two passports that were found relates to two persons (a Colombian and a Brazilian) because there ID’s were also found there and it corresponds with what was in the passport”, he said. 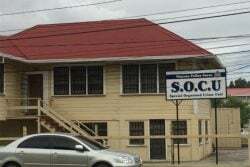 Ramnarine said that investigators have spent about a week and half in the area during which a number of persons were questioned and a number of leads were pursued. He explained, “they have spent some time, a better part of a week and half in the area, some persons were interviewed and a number of leads were pursued and at this point in time based on the advice given to me yesterday (Sunday) in a matter of days they will be wrapping up that report which will be sent to the relevant authorities including (the police) legal advisor if necessary”. 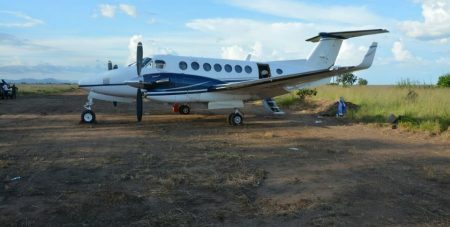 On August 14, the Guyana Police Force reported the seizure of the twin-engine Beechcraft, which followed almost a month of reports of a foreign aircraft frequenting the North Rupununi area. 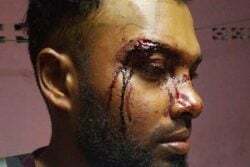 The aircraft was flown out of the Rupununi and landed at the Cheddi Jagan International Airport, Timehri, where it was handed over to the security forces. 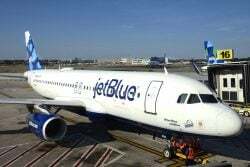 According to the police, a quantity of dry rations, medical supplies, gents clothing and footwear, two hand-held radios, flashlights, cellular phones and an identification card were among the items found on the aircraft. 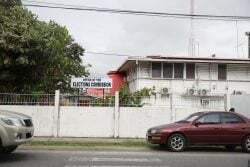 Stabroek News was told that the aircraft was in the process of being sold. 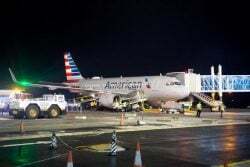 Sources had said that the plane, bearing registration number, PR-IMG was linked to Riwa S.A Incorporacoes, Investi-mentos e Participacoes, a Brazilian company on lease from Banco Bradesco. Bradesco, is one of the biggest banking companies in Brazil. 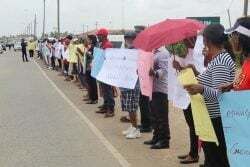 Two local businessmen were held for questioning and were subsequently released on bail. The twin-engine Beechcraft that was found on the illegal airstrip in the North Rupununi on August 13. 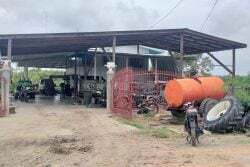 One of the men, a contractor of Region Nine was arrested on August 21 by ranks from the Lethem Police station while the other was taken in on August 24. Several pieces of heavy-duty equipment including a front end loader belonging to the contractor were also impounded. It is suspected that the equipment may have been used in the construction of the airstrip. 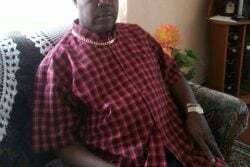 The men were flown out from Lethem on August 23 and were taken to the Criminal Investiga-tion Department (CID) at Eve Leary in Georgetown, where they were questioned.